Pangaea Logistics Solutions Ltd. is a listed shipping company under NASDAQ stock exchange (PANL) since September 2014. 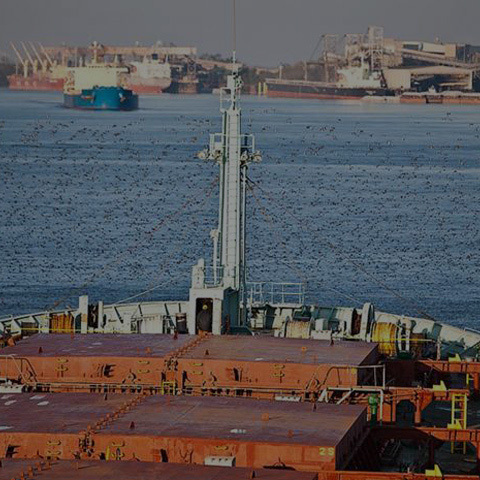 Pangaea provides shipping & logistics services to a broad base of industrial customers who require the transportation of a wide variety of dry bulk cargoes, including grains, coal, pig iron, hot briquetted iron, scrap, bauxite, alumina, cement clinker, dolomite, and limestone. You may learn more at www.pangaeals.com. Seamar Management SA is committed to delivering custom based solutions on our client’s requirements & business projects. Being a part of a successful and strong group of companies like Pangaea Logistics Solutions gives our clients great integrated opportunities & support on a technical as well as commercial level. Phoenix Bulk Carriers U.S. administrative agent for Pangaea Logistics Solutions. Headquartered in historic Newport, Rhode Island, the Company began in 1996 and currently operates between 40-70 vessels at any given time including chartered as well as Owned vessels. Americas Bulk Transport charters high quality vessels for the transportation of the cargo. 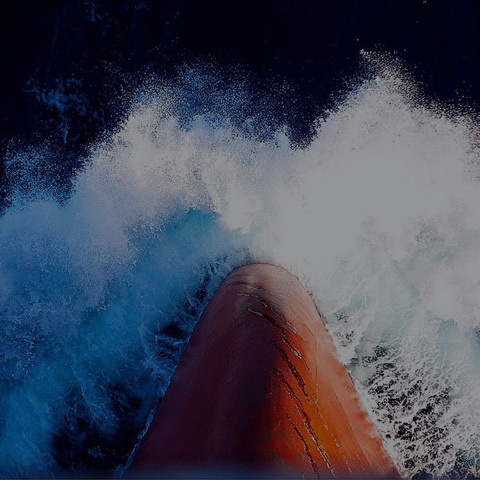 Ship Owners and world-class charterers rely on ABT for its financial strength, global reputation as a reliable partner and proven record of quality, as well as the always flexible and customized solutions delivered. 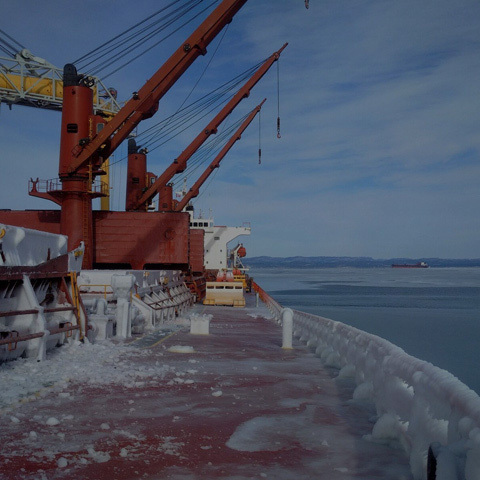 Nordic Bulk Carriers is the Danish commercial branch of the Group specializing in Ice Classed bulk carriers, with strategic branch offices in Denmark and Singapore. Nordic Bulk is characterised by for the local knowledge and close client partnerships with worldwide reach and with distinct expertise in the Arctic operations. Global climate is changing, presenting opportunities for international marine transportation networks in the Arctic during the summer months. Seamar has successfully completed an Office audit by the highly regarded organization of RIGHTSHIP with successful results. 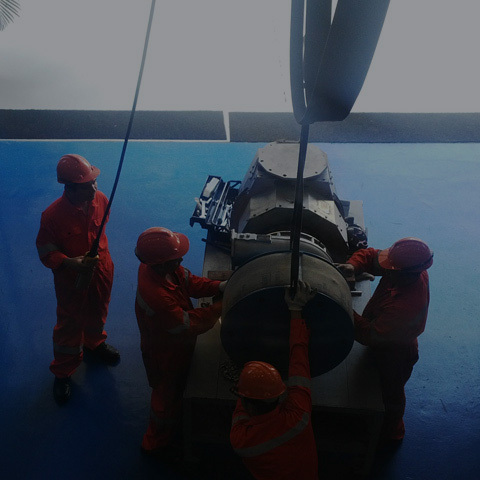 Seamar Management is committed to recruiting and developing professional, exceptionally skilled and talented seafarers. Seamar culture is delivering the highest standards of service relying on company’s safety, prevention, quality and security policies.